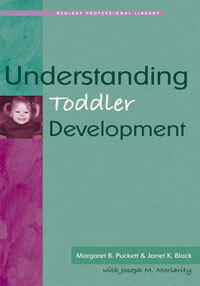 During children's toddler yearsages one to threethey are exploring the world, both physically and intellectually. In that short time, important milestones for increased mobility, language acquisition, and social skills present new challenges in early care and education settings. Caregivers can have a positive role in promoting this growth, especially if they understand the basics of child development presented in this book.